In the days preceding, the onset of age of information, living in a foreign country was considered to be a luxury, an accomplishment of a milestone in life. It has been a consistent trend, to want to live and work in another country. In poetic terms, it is the proverbial fledgling taking the leap of faith, out of the nest. The amount of people flocking to foreign countries is due to the availability of better work opportunities and a higher standard of living. This is especially true for migration from developing countries to developed countries in North America, Europe and Australia. Nowadays, students after their graduation and post graduation go abroad for a job just to live a comfortable and hassle free life and to earn a decent remuneration. 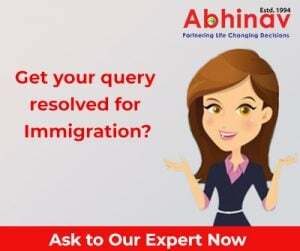 While shifting, they are not much aware about which visa can beneficial for the long run for their immigration to a new country for a dream job. Presently, a person either moves to another country on a work permit or applies for the permanent residential visa, in majority of the cases. 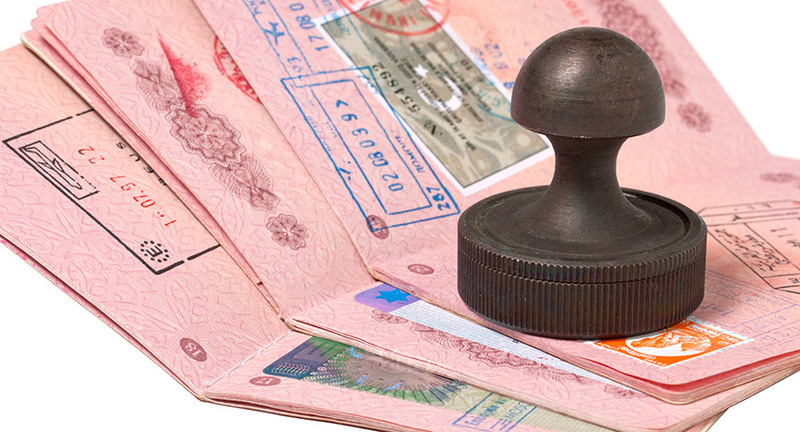 This is a prevalent practice due to the inexpensive process of obtaining a work permit, as compared to a Permanent Residency Visa, in countries like the United States, Canada and Australia. Temporary Work Permit & Visa: In case of USA, if the green card is not approved within the 6-year limit on the H-1B visa, return to home country is mandatory.